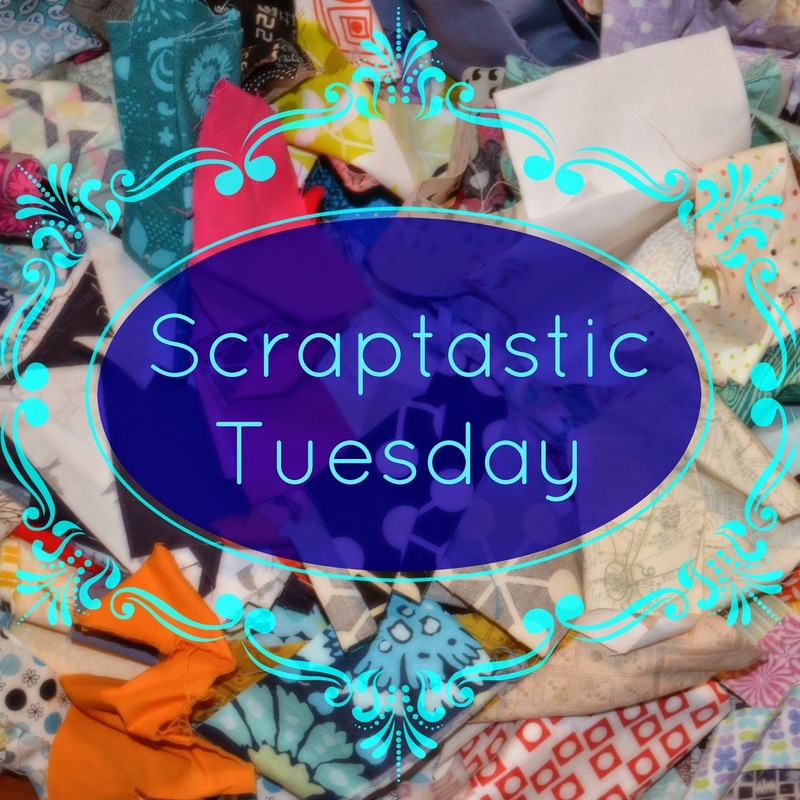 This is a monthly linky party where we get to chat about our latest scrappy projects! I love working with scraps, and I value them just as much as new fat quarters! Here’s the latest thing I made this week, using leftover bits from a French General charm pack. These hexies are 1″ finished (I whizzed them through my sizzix) and are the perfect size for using up small scraps! I also had some smaller pieces of Liberty leftover from another hexie project. So I covered buttons with them, and am currently selling them in my sale this week. They are going down a storm! I hope you are enjoying using your scraps too! Linking up with Nicky and Leanne. Previous Previous post: Hexing Around!